Are you suffering from asthma or do you know any person who is getting asthma? It is estimated that about 34 million Americans now are suffering from asthma, about 7-8 million of which are children . Here is what may surprise you: Despite asthma medications could help control asthma symptoms in case of an emergency attack, they could actually sometimes make the symptoms even worse in the long term. Most asthma drugs also come with a host of side effects because of how they impact the endocrine system as well as immune system. According to research, some asthma drugs may contribute to issues, including mood changes, yeast growth, pimples and acne and weight gain. Over time, they may hinder the normal immune functions that make asthmatic and allergic reactions much more frequent . If your answer is “Yes”, we are sure that you partly understand what asthma is. Here’s some basic information about this disease. Let’s check out! Asthma is a kind of lung disease in which the person getting it will feel difficult to breath. Their airways towards the lungs, such as the nasal, nose are narrowed. They often combat against the asthma attacks which happen suddenly. Let find out the reasons why we can get asthma. Asthma is considered to be resulted from allergies, the infections in the respiratory system, weather factors, etc. Here is the list of some common causes which lead you to get asthma. Being allergic, including eczema or the allergy to some kinds of food. Being exposed to smokes, including tobacco smokes, vehicle smokes, etc. Being due to environment pollution, such as air pollution. Being genetic. If one of your family members had asthma, you are more likely to have asthma. Create a whistling sound whenever you breathe. Easily be tired when you do physical activity. If you are suffering from asthma, it is necessary for you to realize if you are facing with an asthma attack. Here are some of the popular signs that you can notice to control it. You can cough frequently at night. Sometime you feel difficult to breathe or the situation of short breathing happens. You feel so tired when you do any physical activity. Your mood is not good frequently. You get cold, allergic more frequently. You feel difficult to sleep. As we all know, ginger can be used as the treatment for a number of diseases thanks to its antibacterial and anti-inflammatory properties. Ginger can relax airway muscles and regulate the intake of calcium, which will relieve constriction and give an asthma relief. 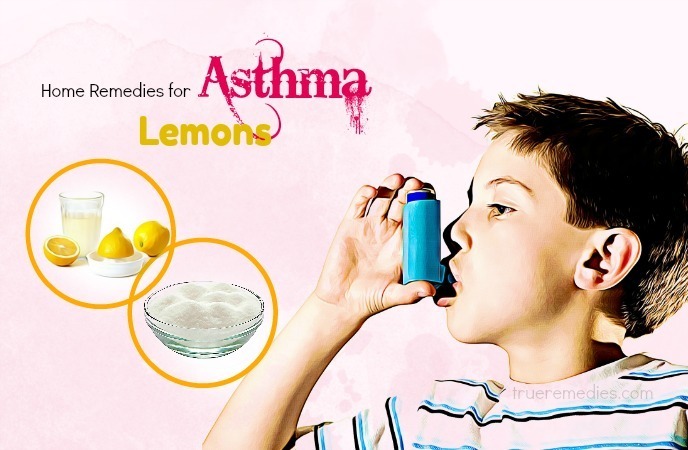 Certainly, it is one of the number one home remedies for asthma . Mix the juice of ginger with the juice of pomegranate. (The amount of the 2 kinds of juice is equal). Drink it twice or three times every day. Put a teaspoon of the ginger which is ground in a glass. Add some water in it (The recommended amount is one and ½ cups). Consume one tablespoon before bedtime. Steep the mixture for 5 minutes. Let it cool naturally and drink it. Put fenugreek seeds (the recommended amount is one teaspoon) in a teapot. Add some water and one teaspoon of ginger juice. Then add some honey to the mixture. Eat the mixture every day. Mustard oil can greatly contribute to helping you to escape annoying symptoms of asthma. 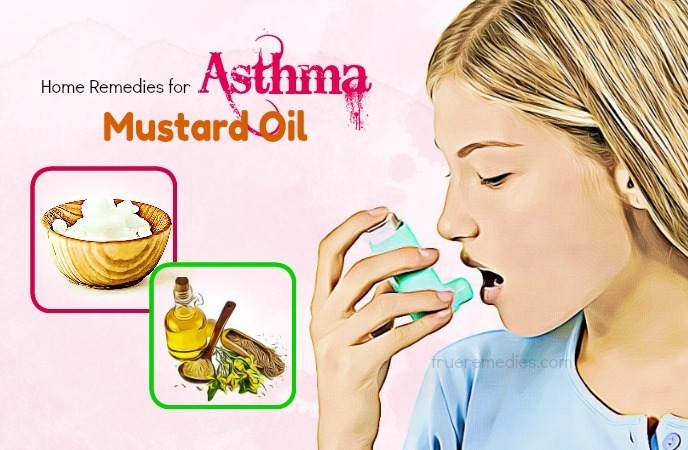 People often use mustard oil as one of the powerful home remedies for asthma. Take a small amount of camphor and an amount of mustard oil. Pour it in a pot. Let it naturally cool down. Then apply it on your chest and back. Gently massage so that it penetrates deeper. Figs have magic power to improve respiratory condition as well as reduce the difficulty of breathing in asthma. 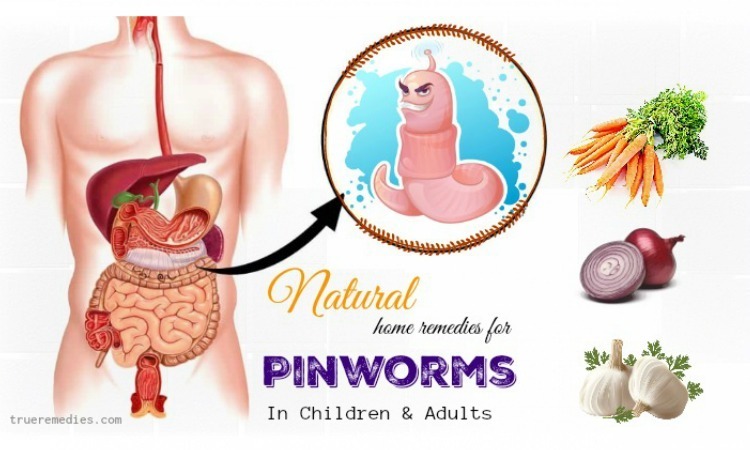 Therefore, it is commonly chosen as one of the good home remedies for asthma. Eat raw figs every day when your stomach is empty. Steep it in a glass of water and let it be overnight. Eat the figs and the water every morning when your stomach is empty. Apply this method for the 2 consecutive months. Note: Don’t eat anything for 60 minutes after you drink the mixture. Certainly, garlic is ranked as one of the effective home remedies for asthma because it is good to deal with congestion in the lungs caused by asthma. Also, it alleviates the inflammation of airways . Put about 3 cloves in a glass. Add some milk in it (the recommended amount is ¼ cup). Coffee can be used as one of the powerful home remedies for asthma because its caffeine can ease up the airways and help you breathe well. A lot of people admit the positive effects of drinking coffee and recommend it as the fastest antidote for an emergency of asthma attack. The caffeine in this drink acts as a bronchodilator and naturally open up constricted airways . Just drinking hot coffee every day will help you to deal with asthma attacks naturally. Consume black coffee every day (2 hot cups is recommended). Drink black tea every day. (a hot cup is recommended). Note: Don’t consume over 3 cups every day. People often use eucalyptus oil as one of the effective treatments for asthma. Drop a little eucalyptus oil on a towel. Ensure it to the head overnight for facilitating your breathing. Pour boiling water in a pot. Drop some eucalyptus oil in. Breathe the steam for 10 minutes. Honey is considered among the oldest treatments for breathing problems, including asthma. Honey may be the most helpful for nighttime cough which is associated with nighttime asthma (also known as nocturnal asthma). This symptom might disrupt your sleep. It is shown that honey’s sweetness triggers your salivary glands, thereby producing more saliva. It will lubricate the airways and ease your cough. Moreover, honey can decrease inflammation in bronchial tubes and break down mucus which may trouble your breathing. 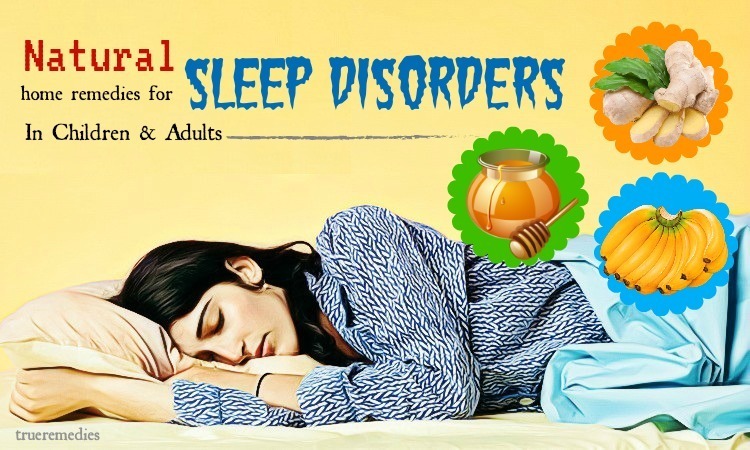 Therefore, it helps remove the phlegm from the throat, and allow you to sleep better . Add some honey (a teaspoon of it) in a teapot. Drink it twice every day before bedtime. Take a teaspoon of honey and put it in a bowl. Inhale the steam to relieve the symptoms of asthma. Onions are one of the kitchen herbs which are commonly used for curing diseases. Onions are pungent, so it could be a big turn-off to a lot of people. But, people with asthma will benefit from onions. Thanks to its anti-inflammation, it can make a significant contribution to clearing your nasals and throat, facilitating your breathing. So, it is used as one of the effective home remedies for asthma . Eat some raw onions every day. Include it in your daily meal. Lemons contain a lot of vitamin C which is very good for relieving the symptoms of asthma. 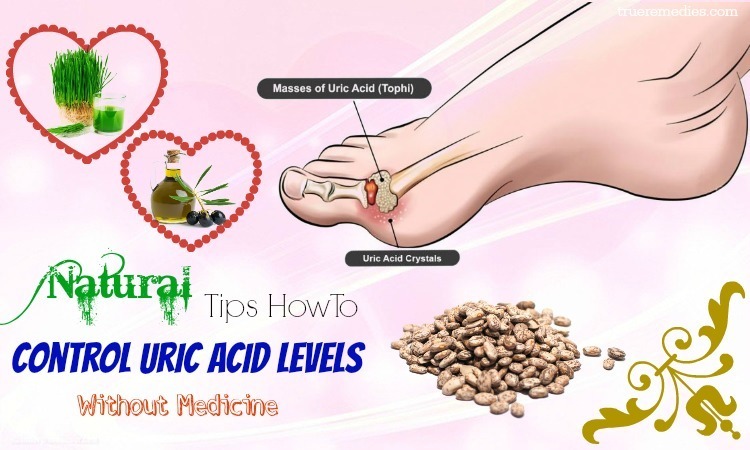 It is the reason why it is considered as one of the home remedies for asthma in many countries. Squeeze some lemons to get the juice. Also add some sugar for being tasty. A diet with some certain fishes, including salmon, sardines, etc. regularly is very good for saving you from asthma. This is because these fishes are effective to help your lungs to be stronger for combating against the asthma. Include these fishes in your diet. Intake oils of these fishes every day. 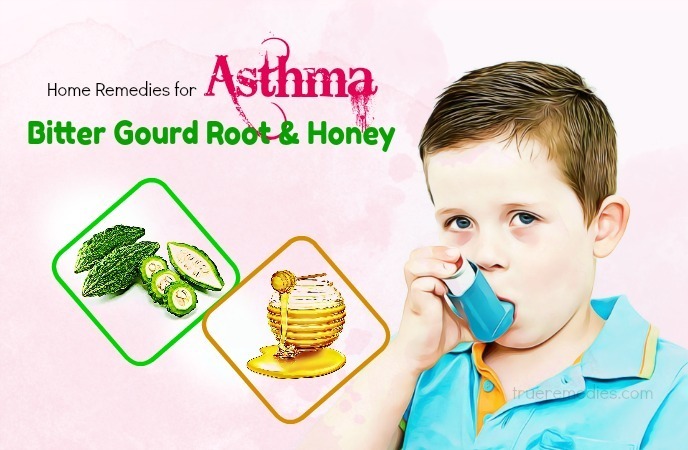 Indian gooseberries are known as one of the effective home remedies for asthma. Squeeze some gooseberries so hard. Add a teaspoon of honey to them. Eat them every day before breakfast. Radish has fiber, vitamins C, K and B, potassium, iron, folate, zinc, magnesium, etc. which are considered immunity boosters. In traditional medicine, the juice from radish has been successfully used for relieving some respiratory disorders, such as bronchitis, sinus issues, asthma, etc. The compounds in this herb as well as its juice can stimulate mucous membranes which line the human respiratory tracts and work rapidly to eliminate congestion. After these nutrients have been absorbed, they will provide a natural protection against potential infections in the lungs. 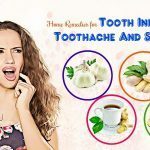 Thus, if you are suffering from asthma, chronic cough, blocked or runny nose or waking up with eye puffiness, then you should take advantage of radish juice. Actually, juicing in considered a great way to pack large amounts of nutrients at a time. The liquid will allow for quick absorption and support waste removal of the intestines, thereby kick-starting the digestive system. Clean a radish and put it in a blender to get the juice. Then add a few lemon juice. Hot soups are every good for reducing the breathing problems. So, they can be used effectively for alleviating your asthma. Particularly, drumstick soup is one of the commonly used home remedies for asthma that you can do at home. Wash some drumstick leaves carefully. Add some water to boil them. Let the soup cool down. Also add salt or pepper upon your taste. Consume the soup every day. The mixture from bishop’s weed and buttermilk is also used as one of the home remedies for asthma. Take ½ teaspoon of bishop’s weed. Add buttermilk (the recommended amount is a glass of it). Drink the mixture twice every day. Wash some bishop’s weeds carefully. Put them in a blender to make a paste. Cover the paste onto your chest. 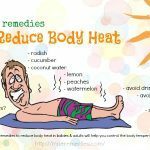 Do this remedy 3 times every day. Carom seeds also another method that you can choose as one of the home remedies for asthma. It can help to alleviate the asthma symptoms. Put an amount of carom seeds in a warm glass of water. Put the glass of water under your face. 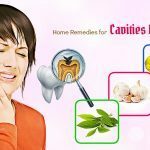 The mixture of the root of bitter gourd and honey can create one of the wonderful home remedies for asthma you are suffering. Put one teaspoon of bitter gourd root in a bowl. Intake it every night before bedtime. Mix the juice with an amount of bitter gourd root. Add the paste made from basil leaves. Intake this mixture every day. Mix one teaspoon of the paste of bitter gourd root with one teaspoon of the juice of tulsi. Consume this mixture 2 times every day. Cinnamon powder is another one of the effective home remedies for asthma that you should try to treat asthma you are suffering. Put one teaspoon of cinnamon powder in a glass. The next home remedy for asthma is safflower. Put ½ teaspoon of the powder of the dried safflower seeds in a bowl. Add one teaspoon of honey to the bowl. With the anti-inflammation property and curcumin enzyme, turmeric can modulate the inflammatory response of the human body, and lessen the inflammation of airways. Also, turmeric is a great anti-microbial agent . That is why turmeric is considered as one of the most powerful home remedies for asthma. Here is some choice for you to use turmeric to treat asthma. Take one teaspoon of turmeric powder and put it in a bowl. Eat turmeric powder about 3 times every day. The recommended dosage is one teaspoon. Put ¼ teaspoon of turmeric powder in a pot. Add ¼ teaspoon of ginger which is grated. Then, add ¼ teaspoon of pepper. Lastly, add some water to the pot. Put a teaspoon of turmeric powder in a cup. Add some honey (the recommended amount is 2 teaspoons). Intake the mixture every day. Take ¼ teaspoon of turmeric powder and put in a glass. Take an amount of turmeric powder in a bowl. Add some banana ash to it. Add some barley power and some honey. Mix the mixture to create a paste. Intake the paste for about 5 times every day. Put turmeric powder in a bowl. Add pure ghee to it. Then add the powder of black pepper. Mix the mixture well to create a paste. Cover the paste on your chest. Slightly massage your chest for getting better result. Do the method every day. Take ¼ teaspoon of ground turmeric. Add 4 cups of water in a pot. Boil it and add one teaspoon of turmeric powder. Add some honey to the liquid. 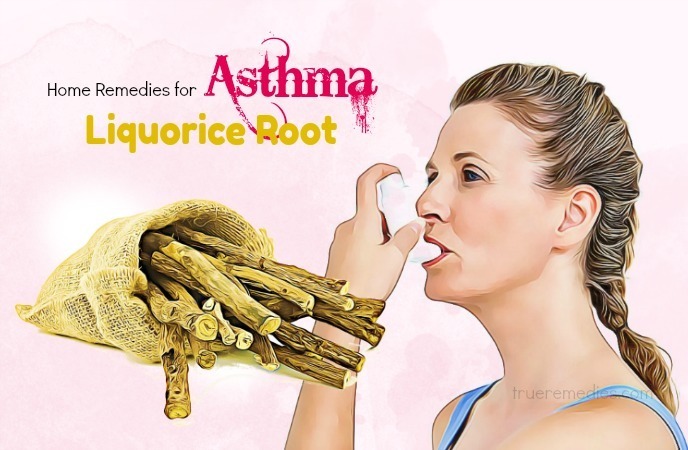 Liquorice root is considered as one of the good home remedies for asthma because of its anti-inflammation property. Put liquorice root in a teapot. Consume the liquid every day as tea. You can try reishi mushroom as one of the home remedies for asthma because it has the ability to alleviate allergies causing asthma. Let follow the steps below to use reishi mushroom for your asthma. Put a teaspoon of reishi powder in a glass of hot water. Drink the mixture every day for controlling the asthma easily. The combination between milk and butter will bring you one of the wonderful home remedies for asthma. Pour hot milk in a glass. Add butter to the mixture. Deep breathing is one of the very easy home remedies for asthma that you can apply everywhere and every time. Deep breathing greatly contributes to strengthening the oxygen to the lungs. Let try it and I am sure that it will bring you a lot of surprise. 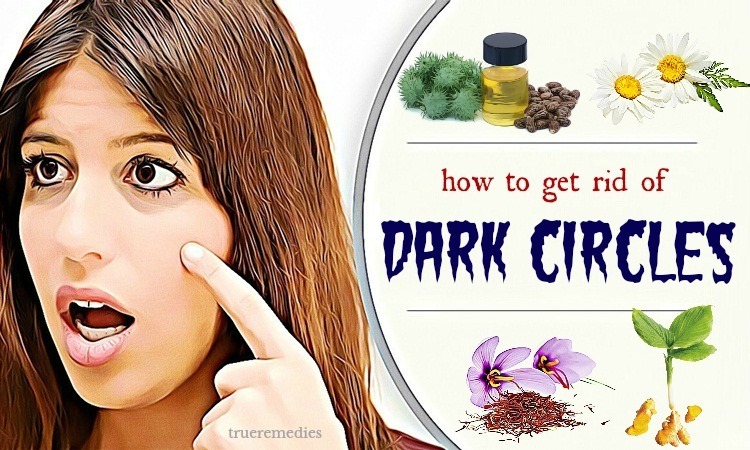 Elderberry is also one of the effective home remedies for asthma that you can try to combat against asthma because elderberry contains the quercetin compound which is very good for respiratory problems. Fennel seeds are commonly used as one of the home remedies for asthma. You can use them to treat the asthma you have. Put 2 teaspoons of fennel seeds in a pot. Add 1 ½ cup of water. Consuming flax seeds regularly is believed to help you not only reduce the annoying symptoms caused by asthma but also help you to prevent its occurrence. That is the reason why it is one of the so wonderful home remedies for asthma that you should not neglect. Consume one teaspoon of the oil from flax seeds every day. 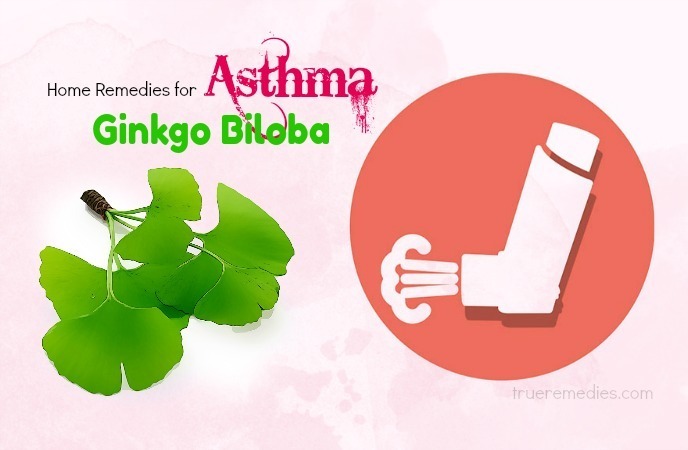 Ginkgo biloba is a kind of herb which has been considered as one of the best home remedies for curing asthma. Let include it in your home methods of treating asthma. Let it steep for some few minutes. Steam therapy is another one of the most effective home remedies for asthma. The thing you need to do is very simple. Let try it right away. Use a thick and large towel to cover the head as well as the pot. Do this for several times every day. Your daily diet also helps you to reduce the symptoms of asthma. So if you are suffering from asthma, applying an ideal diet is also one of the important home remedies for asthma that you need to care. Here is the list of food that you need to include in your daily meal as well as the food that you should avoid to prevent the worsening of your asthma. The foods which are rich Vitamin D, including milk, eggs and milk products. The kinds of vegetables which are rich beta carotene, including carrots and green vegetables. The foods which are rich in magnesium, such as spinach. 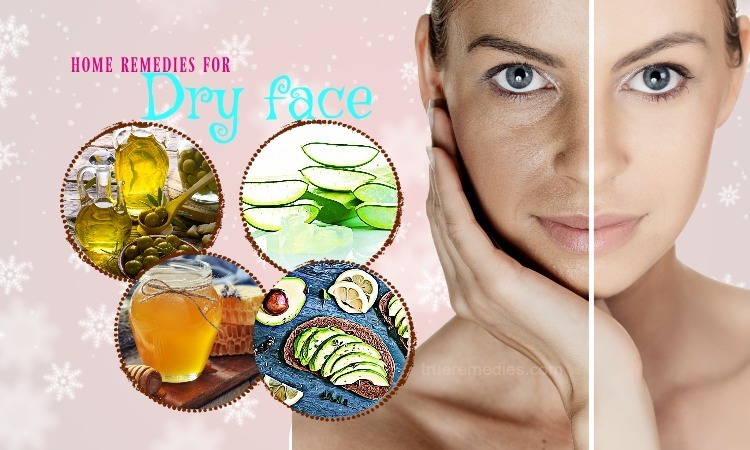 The foods containing sulfites, namely wine, dried fruits, etc. These foods can make your asthma become worse. The foods such as beans, onions, and so on. Eating these kinds of foods can lead your chest to be tighter, causing the difficulty to breathe. Artificial ingredients, chemical preservatives. You should avoid these ingredients because some of them can make you allergic. 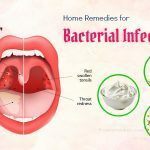 We hope that you have gone through all of our 52 home remedies for asthma that you can easily use at home to help yourselves to treat the annoying symptoms of the asthma you are suffering. 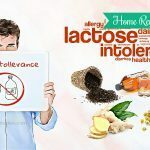 If you want to share any ideas about our article of “52 Home Remedies For Asthma in Children and Adults” introduced in Home Remedies Category, feel free to give your comments under this article. We will try to give feedback as soon as possible.